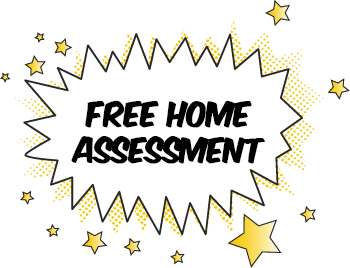 Schedule Your Free Bed Bug Control Inspection Today! Oh no! You’ve got bed bugs? Fear not! We can help. 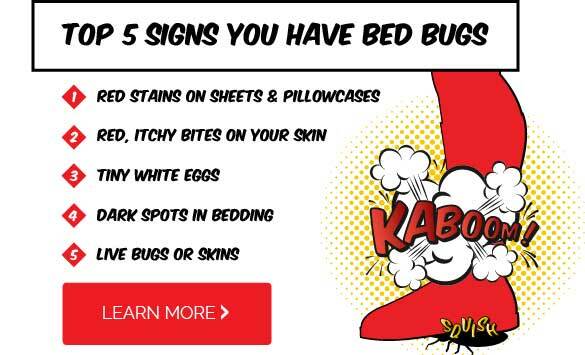 If you just discovered you have bed bugs, you’re probably losing sleep over it. The thought of them crawling all over you is giving you itchy nightmares! 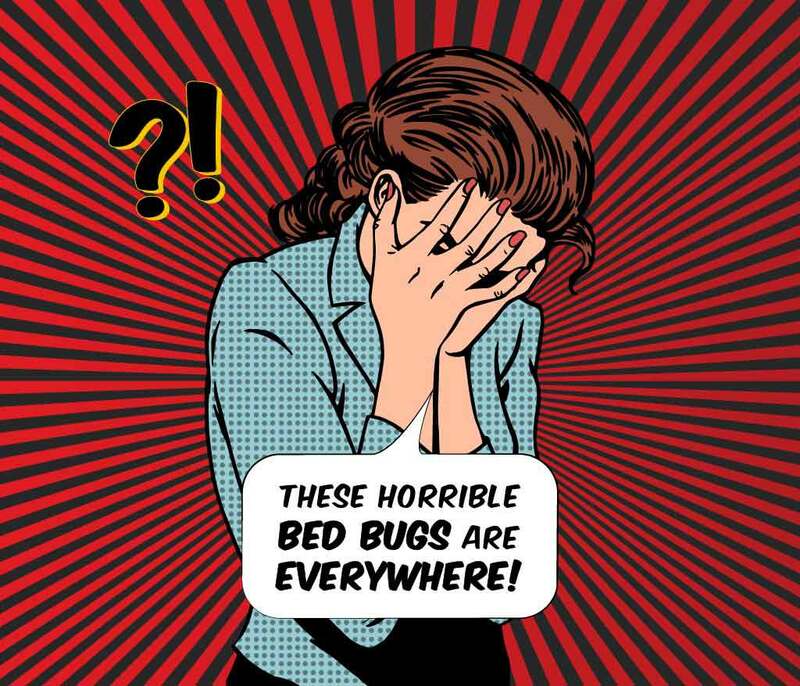 But don’t worry; PestMax® provides effective bed bug solutions including bed bug inspections, bed bug removal and control. You’re wondering how you’re going to get them out of your bed, your furniture, and everywhere else in your house. You want them gone right away, and you don’t want them coming back. If possible, you’d like to avoid using bed bug control chemicals that could harm your family and your pets. With bed bugs on the rise in the last decade, we decided we needed to perfect a safe, reliable way of eliminating all the bed bugs in a house–in just one visit. Our clean, 1 DAY PROCESS HEAT TREATMENT! So how do we eliminate all the bed bugs in an entire house in just one visit without using pesticides? 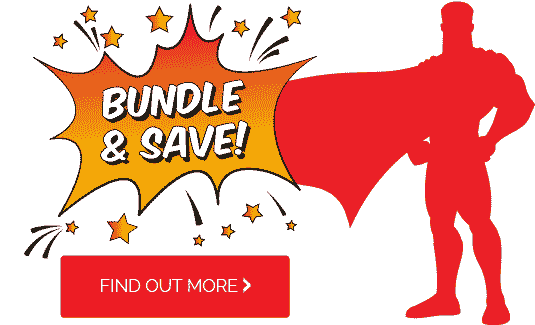 PestMax® Pest Control is not your average bed bug exterminator. We use heat. Bed bug adults, juveniles, and eggs will die if they’re exposed to temperatures above 113° F. We use special high-powered heaters, fans, and thermometers to ensure we leave no bug alive. When we’re all DONE, they’re all DEAD… in one day, in one visit. Heat is safe, clean, and best of all, more effective than pesticides. It’s easy to explain, but it’s not simple to apply without special equipment and know how! Many pest control companies don’t invest in the proper equipment or employee training to make it work. When asked to get rid of bed bugs, most pest control companies hire someone else to do it. We do it ourselves because we want to guarantee the quality of our work. We care about doing the job right the first time! PestMax® professionals are skilled and experienced in the heating process. Imagine how great it’ll feel to get a good night’s sleep after the bed bugs are gone–no more worrying, scratching, or being creeped out in your own home. You’ll have peace of mind knowing that no chemicals were used, that all the bed bugs are gone, and that you and your family can enjoy the comfort of your home again! Will the heat hurt your stuff? Are you wondering what the heat will do to your house or belongings? Don’t worry. Anything that could be damaged (pets, food, medicine, cosmetics, candles, etc.) we’ll advise you to remove first. Everything else in a home can withstand the heat.